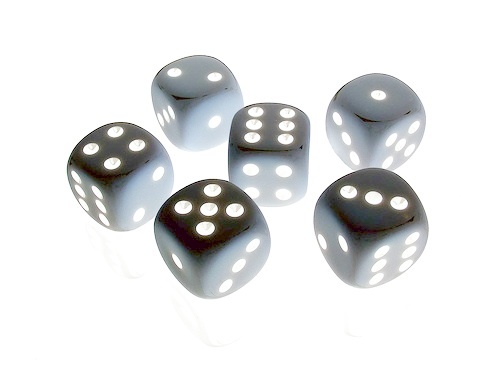 Rack up points in this low-tech dice game, but try not to Farkle. How Ninja's life was saved. 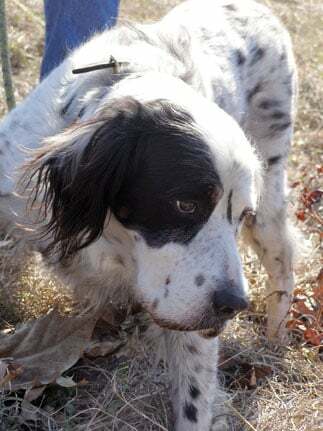 A short story about Sherlock the English Setter and how he found a happy home thanks to Big Dog Rescue.